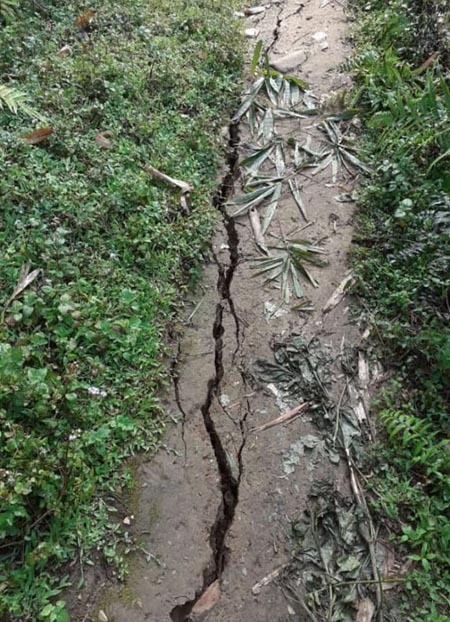 ITANAGAR, Oct 31: The Ganga-ESS sector-Raj Bhawan bypass road here has been closed down by the capital administration as a portion of the culvert near Government Higher Secondary School has caved in. This is a very important arterial road and its abrupt closing has caused massive trouble to the citizens of the Capital Complex. The administration has failed to put noticeable and proper signboards for traffic coming from both sides of the road, informing the citizens about the closure of the road, which has further compounded trouble for motorists. “The administration should have widely publicized about its closure in the local media. For nearly two weeks, the road has been closed by dumping huge volume of sand on both sides of the culvert. Also, no repairing or maintenance work is being carried out. This is absolute harassment of the people. The PWD department is answerable to the citizens,” said a resident of ESS Sector. This bypass road was declared unfit and unsafe for the commuters as several accidents were reported. The portion of culvert started caving in few years ago but the PWD has failed to repair it. The closing of Ganga-ESS sector-Raj Bhawan bypass road is expected to further cause more traffic on NH 415. Meanwhile, Capital SP M Harsha Vardhan informed that said bypass road has been officially closed for a while now for heavy vehicles. He said the matter was pointed out to the district administration, which then put up a signboard that the road ahead was closed for heavy vehicles. 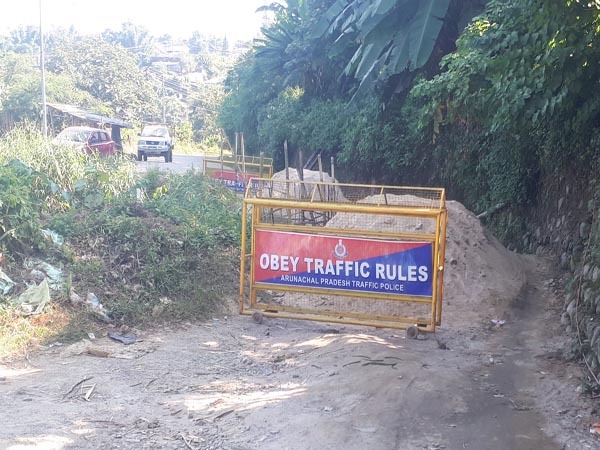 Following more erosion and the likelihood of the culvert caving in, the administration and department concerned closed the road for all four wheel vehicles, and put up bamboo barricades to avoid any eventualities. However, some commuters may have removed the barricade and continued to use the road, the SP informed. Capital Complex Deputy Commissioner Prince Dhawan informed that the matter of the road has been discussed, and the road has been currently blocked for public safety, till the road is restored. “We have already requested the government for funds for the same (restoration),” he informed. On whether there would be any construction on the culvert soon, the PWD executive engineer Capital division B Tarh Gungkap said that he was on leave when the sand was dumped, but assured that he will make a visit to the site and enquire on the status of the road by Thursday.